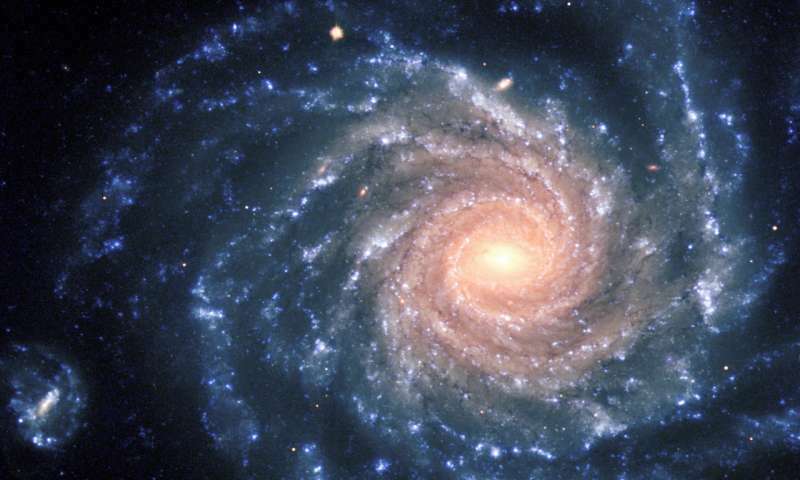 According to Ph.D. student Iris Breda (IA & Science Faculty of the University of Porto), what they found "implies that the formation timescale of bulges is inversely related to total galaxy mass: bulge formation in massive galaxies is completed within the first 4 billion years of cosmic evolution, whereas it is still ongoing at a low pace in less massive ones." This study, published in Astronomy & Astrophysics, reveals a coherent new scenario for the formation of galaxy bulges. Breda adds: "our study reveals a clear continuity in the properties of bulges, which strongly argues against the standard picture of two opposite bulge formation scenarios. Instead, bulge growth is driven by a superposition of quick-early with slow-secular processes, the relative importance of which is regulated by the mass and density of galaxies." To FCT researcher Polychronis Papaderos (IA & University of Porto), "Our results are consistent with the notion both that the radiative efficiency of matter accretion onto Super-massive black holes scales with SMBH-mass or with a positive correlation between galaxy mass and super-massive black holes-to-bulge mass ratio. A further exploration of these hypotheses is of considerable interest." 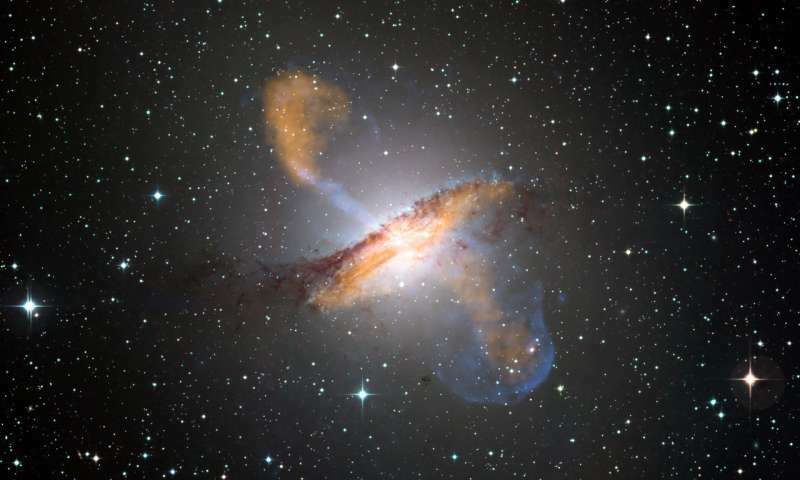 To IA coordinator José Afonso (IA & Science Faculty of the University of Lisbon): "This is a wonderful demonstration of IA's scientific and technical capability to understand one of the biggest mysteries in Astrophysics – how galaxies were formed throughout the entire history of the Universe. The use of the efficient computational tools developed by IA's researchers, together with observations from some of the most powerful telescopes and instruments available, is opening up a new view, and a new understanding, on the assembly history of galaxies, not only across space but also time." with a positive correlation between galaxy mass and super-massive black holes-to-bulge mass ratio...This could have far-reaching implications for our understanding of the co-evolution between bulges and super-massive black holes. As I have been saying for years. The bulges are related to the core star, being formed largely therefrom, and the galaxy is then related to the bulge, all being linked in growth.